If you need ideas for a staycation in Massachusetts for kids and families, here are some deals and programs going on across the Commonwealth. April Vacation camp is just around the corner, so come and join HipStitch and make some things for summer! Make a beach bag, summer skirts and shorts or a swim bag! You can sign up for 1/2 day, full day or all four days! 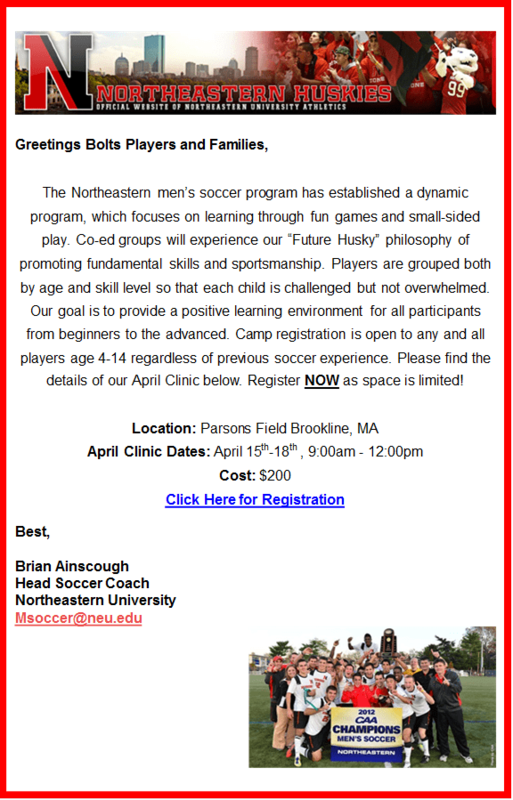 Newton Youth Soccer is offering a 4-day clinic over April break! The sessions will be run by former Newton North coach Brian Rooney and current Newton North coach Roy Dow. Click here to register. Email Brian Rooney, bmrooney95@aol.com with any questions. The Arsenal Center for the Arts in Watertown offers April Vacation Art Workshops from April 16 – 19 for 5 & 6 year olds and for 7-10 year olds. In Witches & Wizards, students will use the characters and places made famous by “Harry Potter” as inspiration. Younger students will create Magical Animals and work with Fables & Fantasy; the older group will focus on Myths & Mystery as well as Fantasy Figures. Full or half-day options available. Morning classes run from 9:30AM – Noon. Afternoon classes run from 12:30 – 3PM. Supervised Lunch and Extended Day options are available. Classes are held at the Arsenal Center for the Arts, 321 Arsenal Street in Watertown, with free parking and access to public transportation. Scholarships and Membership discounts are available. For class descriptions, visit www.arsenalarts.org. To register, call 617-923-0100, ext. 309.